Paris’s 6th arrondissement is one of the richest of the city. 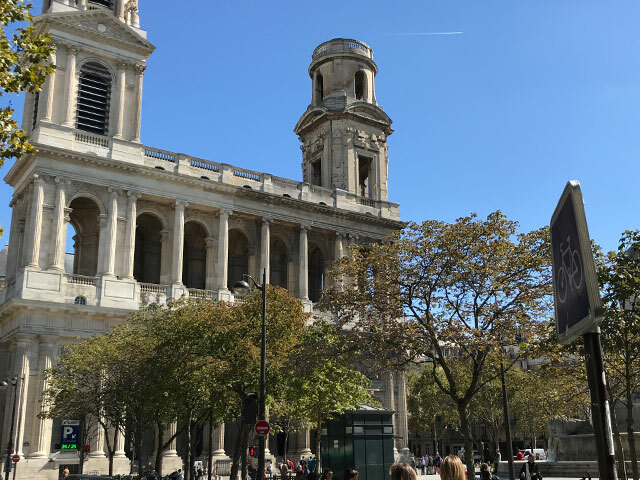 It includes the beautiful Saint-Germain-des-Prés neighborhood, and is a popular destination for tourists due to it being home to attractions such as the Jardins du Luxembourg and Saint Sulpice. The district is generally more peaceful than much of the rest of the city, with many Parisians choosing to retire to the area. This makes it the perfect place to explore the streets and get lost in a maze of beautiful architecture, old boutique stores and high end designer shops. We have compiled a list of some of the best places to discover to eat, drink and visit to help you plan your trip to the 6th arrondissement. An industrial style restaurant with exposed pipes running along the ceilings. Their modern take on French cuisine is frequently reviewed as one of the best in the city. 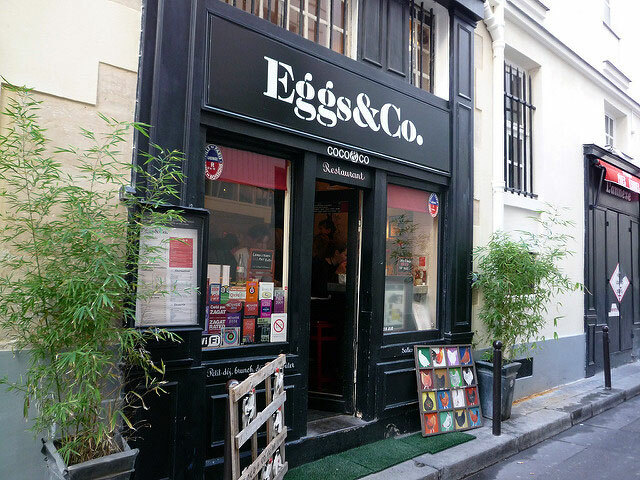 Hidden in the back streets of Saint-Germain-des-Prés, this tiny restaurant serves breakfast, lunch and everything in between with one main ingredient… Eggs. Fried eggs, poached eggs, scrambled eggs, Eggs Benedict, omelettes and more, this is an egg enthusiast’s paradise. The Treize Bakery has perhaps the best location of all: right next to the Jardin du Luxembourg. Great for a spot of lunch after a stroll in the gardens, or for a home cooked dinner made with fresh, delicious ingredients. 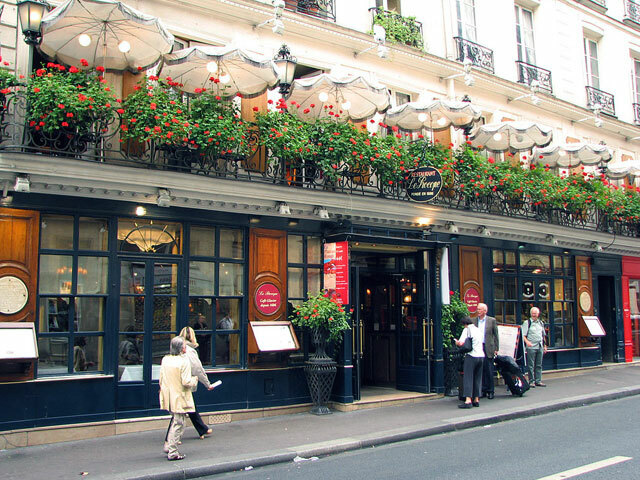 The list wouldn’t be complete without mentioning Le Procope: the oldest cafe in Paris! Serving a selection of traditional French cooking from lunch until late, there are often queues outside this restaurant; a testament to its delicious cooking. This famous street is very popular amongst locals who head to its many wine bars for an after-work drink. Prices are very reasonable and the atmosphere is always lively heading into the weekend. Head to Chez Georges to discover the secret cave under the main bar, open Thursday to Sunday, with music into the early hours. For a nearby, slightly quieter drink, head to La Maison Sauvage. This wine bar has a charming outside section adorned with cherry blossom and heaters for the colder months. Perfect for an aperitif or a catch up with friends. For those looking for the best gin and tonic in Paris, you might just be able to find it at Tiger. Although pricey, this hip and lively bar offers an unrivalled selection of gins as well as careful pairings with the tonics. The bar tenders are all experts in their craft, and the atmosphere is usually lively and fun. This impressive church is the second largest in the city, and is well worth a visit if you’re in the area. Although it has recently suffered a fire, damaging some of its interior, on reopening visitors will once again be able to marvel and its vast interior and stunning stained glass. 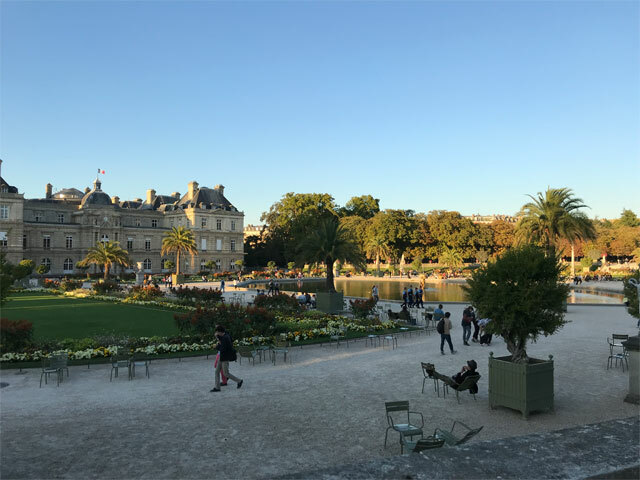 Visitors absolutely should not miss a stroll through the Jardin du Luxembourg. This garden is one of the most beautiful in the city, and includes immaculate flower beds, open green spaces, wooded areas for a shady stroll and a huge fountain in the middle where families go to sail model boats on the weekend. Just next door to the famous gardens is the Luxembourg Museum, which hosts numerous art exhibitions throughout the year. Currently in Spring 2019 the resident exhibition is ‘Les Nabis et le décor’; check out their website for more. 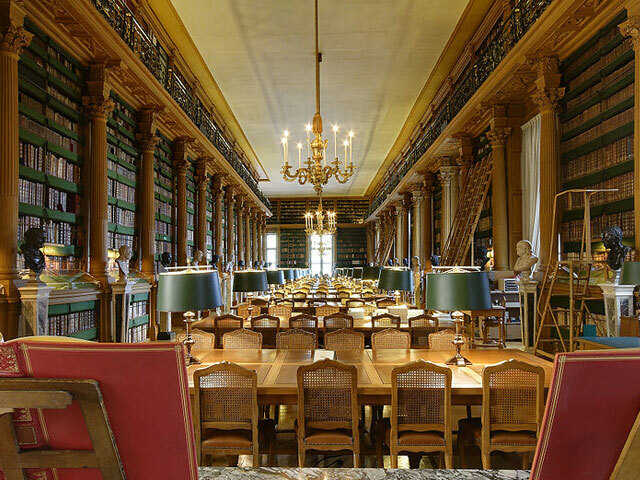 The oldest public library in France, the famous Bibliotheque Mazarine is certainly worth a visit. Built in the 17th century, visitors can marvel at the grand Baroque architecture. Entrance is free, but for 15€ you get unlimited access all year round; great for students looking for a place to study. Shops in the 6th arrondissement generally require an enormous budget, but are also great for those who enjoy a spot of window shopping, with designer stores including Armani, Yves Saint Laurent and Hermes. These are just some of the highlights of the city’s beautiful 6th arrondissement. The district is overflowing with culture, and there are some of the best restaurants in Paris, as well as countless winding streets to get lost amongst, making it a perfect place to call home during your time in the city. Next, why not head North on to Ile Saint Louis, or Ile de la Cité to see the Notre Dame, and on to the right bank and the Marais neighborhood. 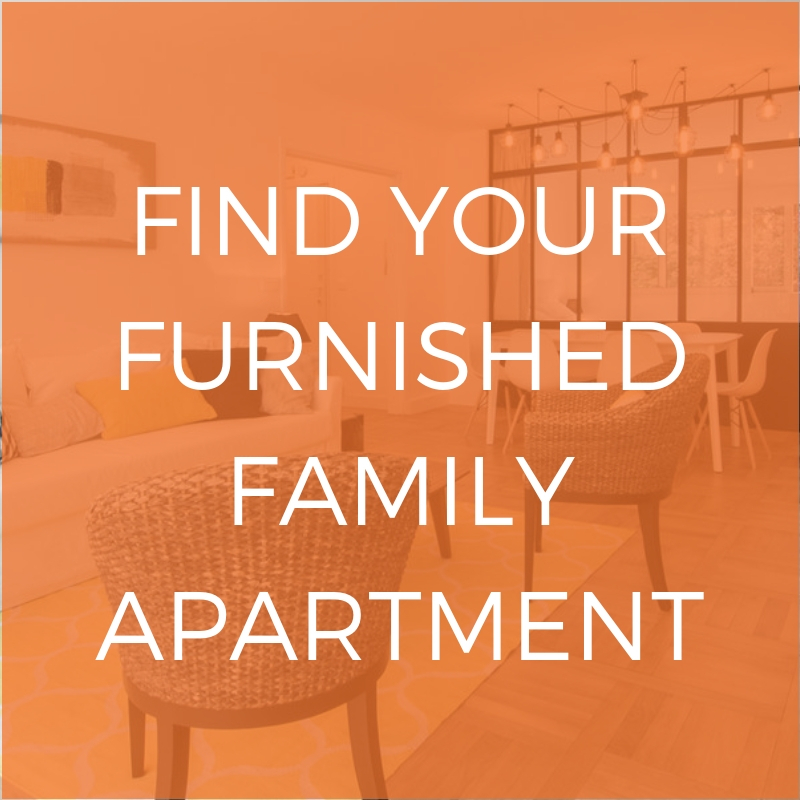 Are you looking for an apartment in the 6th arrondissement? 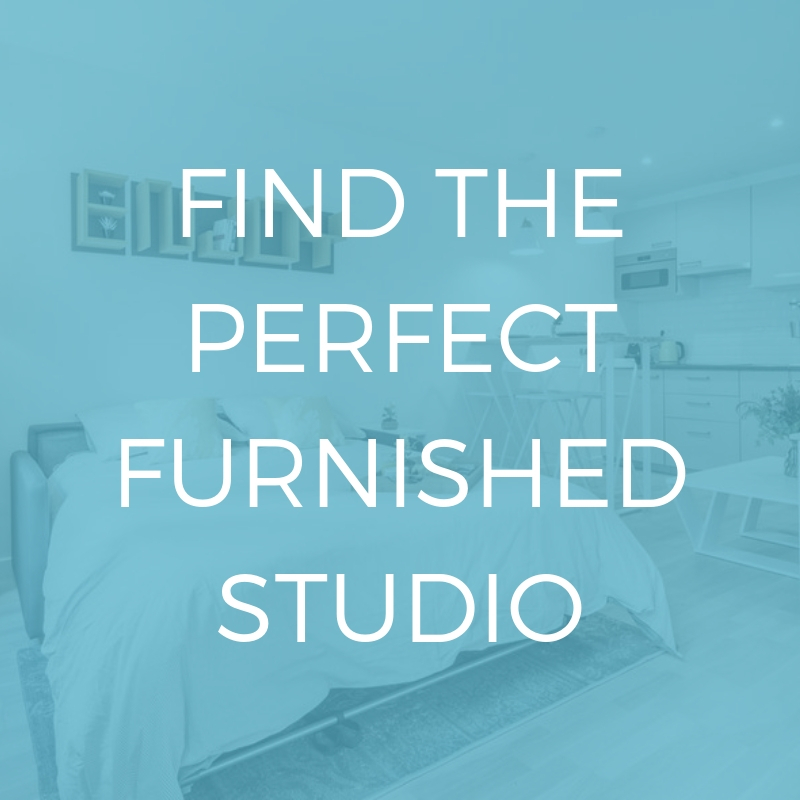 Looking for some different arrondissements to explore? Check out our post on the city’s 2nd arrondissement.